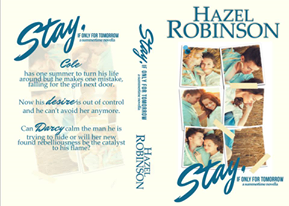 An upper YA Contemporary Romance novella by Hazel Robinson. mistake, falling for the girl next door. Now his desire is out of control and he can’t avoid her anymore. found rebelliousness be the catalyst to his flame? 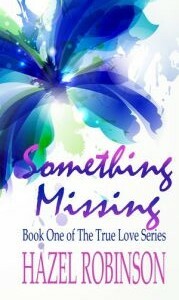 cover reveal Something Missing will be free to download on Amazon! Susan is a survivor; she’s had to be. she ever loved. The only boy she ever loved. and kindness – a life, she is determined to change for the better. 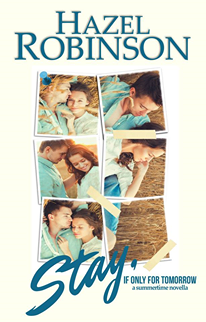 has a secret one that risks destroying all hope of a happy ever after.